The technical challenges of changing the polar pattern of a ribbon microphone are significant. If it was easy, I suspect most inexpensive ribbons would be manufactured with a cardioid pattern. 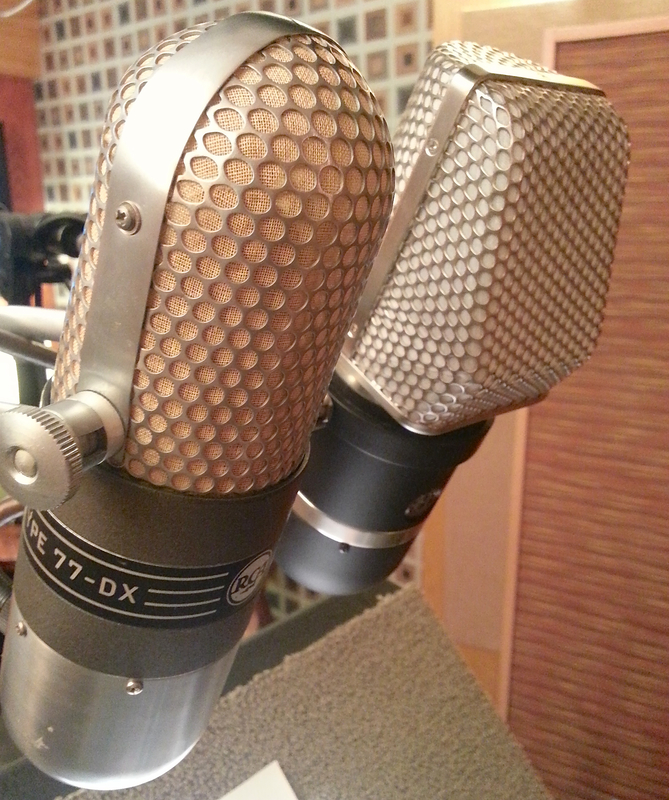 Standard ribbons are known as velocity microphones. They pickup sound in the front and back equally, rejecting sound above, below and to the sides. The sound received at the back of the mic has the opposite polarity of the sound received at the front. In the transition area between the on axis front and rear to the off axis top, middle and sides, the sound volume decreases. This bidirectional behavior is pure velocity. An omni pattern is pure pressure. There is no axis, no transition between higher or lower volume; the angle of entry (direction) does not affect volume. A cardioid pattern is a 50/50 mix of velocity and pressure. And there are patterns in between: velocity is dominant for hypercardioid, pressure is dominant for subcardioid. So to change the pattern of a pure velocity ribbon mic, a pressure component needs to be added. In John Eargle’s The Microphone Book, he explains that the earliest directional microphones combined two separate elements, one pure velocity and one pure pressure, using electronic summing. But it became more common to have a single element. In the case of ribbons, part of the single ribbon element needs to be obscured to produce the pressure component. Some designs simply cover part of the ribbon with a plate. Other unidirectional ribbons use absorptive materials such as felt. Then there are elaborate designs with baffled chambers to prevent sound from reaching part of the ribbon element on the back side. Ideally the scheme used to prevent part of the ribbon from receiving sound should be perfectly absorptive. But nothing is perfect, so some sound passes through that barrier. Or sound gets reflected back into the ribbon. Maybe both. Reflections can sound especially unnatural, causing comb filter effects. Have I mentioned this is difficult? Earlier this month I collaborated with Recordinghacks, Igloo Music, master voice actor Corey Burton and ribbon microphone manufacturers to record some unidirectional models. Have a listen to the Unidirectional Ribbon Mic Shootout to hear for yourself what all of the fuss is about.